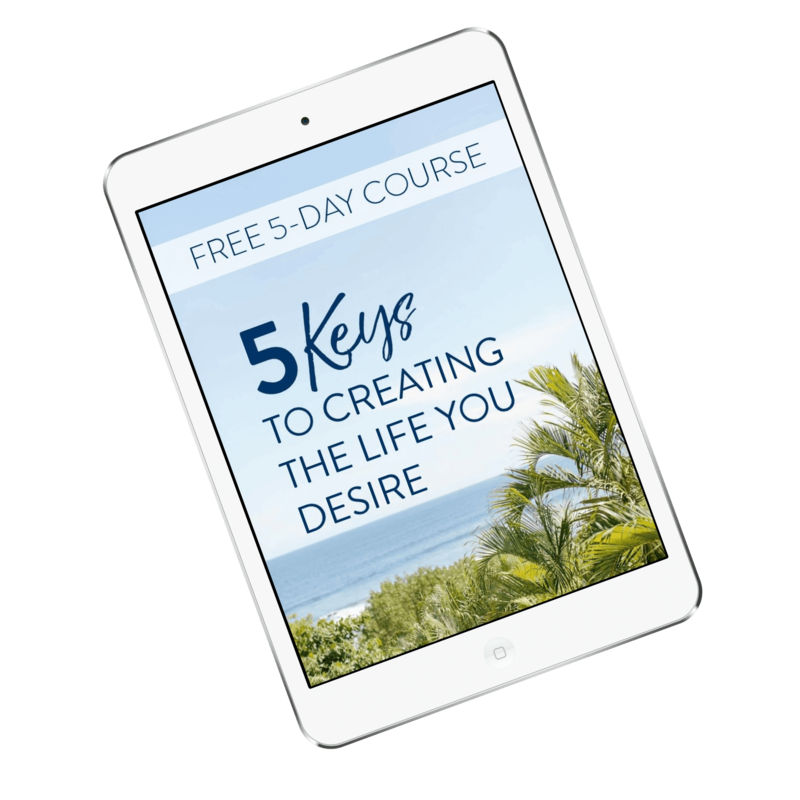 Receive the ongoing support you need to create the life you desire? If so, then the Akashic Transformation Membership Program has been carefully designed just for you, to continue on your journey towards having more confidence, being more relaxed and attracting what you want into your life. Our souls incarnated to have experiences that help us grow and evolve. Unfortunately, those experiences are often painful. When we clear your Akashic Records, we are able to educate your soul and give it the wisdom it is seeking without having to go through those painful experiences. However sometimes clearing the Akashic Records is like peeling layers of an onion. We begin at the surface, peeling away the blocks and limitations. Sometimes we’re able to release all of the layers in a single clearing, yet that’s not always the case. Most of us need more support. Often there are many layers to be cleared, especially with persistent issues like money and self-worth. These deeper challenges require more than one clearing, to peel away all of the layers and get energetically aligned with what you want to attract. The Akashic Transformation Membership Program gives you personal, one-on-one Akashic Records Clearing that will transform you forever, while peeling away the layers of limitations as issues come up for you. How Is the Akashic Transformation Membership Program Different from Other Things I’ve Done That Haven’t Worked? Akashic Records Readings have become very popular over the last few years. And that’s very exciting. More and more people are becoming aware of the Akashic Records and how they can help us grow and evolve. However, the Akashic Transformation Membership Program takes it even further. We don’t just read your Akashc Records… We CLEAR them. Every experience we have ever had – in this life or any past life – has been recorded in our Akashic Records. Whenever we have an experience which is negative, or that we perceive as negative, a discordant program is created in our Akashic Records. Those discordant programs affect what we experience in life. Discordant programs cause us pain and limit what we can manifest in our life, despite our best intentions. We may try meridian tapping, affirmations, visualization, etc. All to no avail. Let me reiterate that: it’s not your fault. It’s about getting to the root cause of the pain and limitation in your life. The root cause is always a discordant program in your Akashic Records. Working at higher levels of consciousness with your High Self and your Soul, we are able to access and CLEAR those limiting, discordant programs in your Akashic Records – permanently. Now You Can Be a Member in My EXCLUSIVE Akashic Transformation Membership Program! Each week, I will check with your High Self to find out what programs are coming up for you, and what needs to be cleared. On-going clearing will not only help to continue to peel layers of the onion, but it will also help you to be more centered, relaxed, focused and grounded. To coach with me privately, starts at thousands of dollars a month. When you join my Akashic Transformation Membership Program, you’ll have direct access to me, with my private email address. You’ll be able to email me throughout the month with any issues that arise. For example, if you wake up with a sore throat, you can send me an email and I’ll clear whatever is causing the problem and apply healing, as appropriate. If you have a nagging issue you haven’t been able to resolve, or if something is causing you stress, just send me an email, and I’ll research and clear the root cause from your Akashic Records. You’ll receive an email letting you know what type of spiritual clearing or healing work I did for you. In addition, Parasites can be hidden in many of the foods we eat: vegetables, fruit and meat. No matter how well you clean your fruit and vegetables, the likelihood is that you are ingesting parasites or parasite eggs in the food you’re eating. 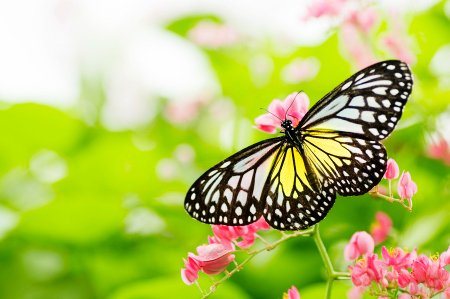 Your monthly Spiritual Restructuring treatment also includes clearing parasites. With your Akashic Transformation Membership, you’ll also receive exclusive special offers only available to members. If this program feels right for you, and you’re ready to join my exclusive Akashic Transformation Membership Program to continue your commitment to yourself and your personal development, you invest just $497 per month for weekly Akashic Records Clearing; personal, on-call Akashic Records Clearing and Healing by email throughout the month; and a monthly Spiritual Restructuring Treatment. If you are ready to accelerate your spiritual healing and transformation and create a life you love, and this feels right to you, I invite you to join my exclusive Akashic Transformation Membership Program today! 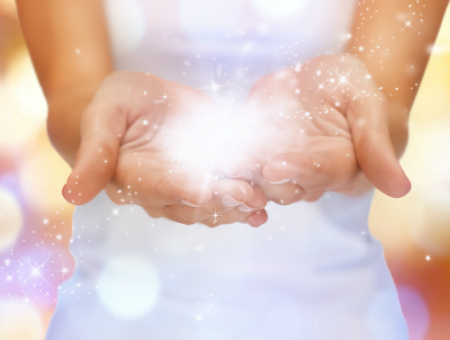 Please note: The Akashic Transformation Membership Program is intended to assist you as you continue on your path of spiritual and personal growth. Before beginning this program, you will need to have had an Ultimate 24-Strand DNA Activation & Akashic Records Clearing. Fair Warning: Because of the amount of time I devote to the members of the Akashic Transformation Membership Program, there are a limited number of memberships available. Yes! I’m ready to remove the blocks that are in my way, and attract what I want into my life with Deena’s Exclusive Akashic Transformation Membership Program! All this for just $497 per month! *Once enrolled at $497, I am guaranteed that rate for as long as I remain a member. There is no commitment. I may cancel at any time. P. S. Right now, you can join for only $497 per month. Because of the amount of time I need to dedicate to the membership program, there are a limited number of members who can be in the program. If you join now, your investment in this exclusive membership is guaranteed to never go up for as long as you stay in the program. Don’t miss out… Join Now! P. P. S. Are you interested in working with Deena one-on-one? Contact us here with the subject line saying, “Coach with Deena” for information on coaching with Deena. P. P. P. S. Still on the fence? Just take a look at some of the powerful experiences from a few of my clients below. “I attribute my continuous good health and vitality to my regular clearing sessions with Deena, and with deep gratitude. 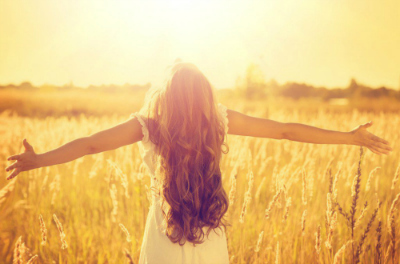 “I have benefited tremendously this past month from Deena’s Daily Clearing Program. When I say tremendously, I mean TREMENDOUSLY!!! “Thank you for the opportunity to experience DNA activation. I feel a more heightened connection. I could feel your contact with me more pronounced than before. I felt an energizing sensation, then a peaceful calm that made me smile. I have always been able to “feel” others emotions; they have been almost overwhelming at times. I try to ease others’ discomfort if by no other means than to give them someone to talk to and confide in (my gift to them). This should make that easier and more natural for me to do. “I wanted to let you know that yesterday was the first blissful day I think I’ve ever encountered! I could not have been happier and more care-free. I’m quite sure your clearing work was responsible for that. “Thank you for performing my DNA activation. The process was very interesting for me. I felt you connect with my energy very soon after beginning our telephone conversation. The session was very relaxing and peaceful, as well as fascinating. “It took Deena just a few minutes to identify and resolve a problem that I had been unable to impact, although I had tried many approaches over several years. “I want to thank you for your work. After having tried many different tools and practices, etc. to evolve spiritually over the years a part of me was skeptical of noticing any results from my clearing/activations. Some things have worked for me; many have not. Are you ready to transform your life and fulfill your heart’s desires? If so, click here to join my Akashic Transformation Membership Program today! †The Akashic Transformation Membership is available in 30-day increments. Your membership will automatically renew every 30 days for only $147 per month, which will be billed to your credit card. Your rate is guaranteed not to increase for as long as you remain in the program. If at any time you wish to discontinue your membership, just send an email to [email protected], and your membership will be cancelled. There is no commitment beyond 30 days. You may cancel your membership at the end of any 30-day period; however, cancellations will not take place during the 30-day period. Please give us at least 2 business days’ notice prior to your renewal date if you decide to cancel your membership.